Times are changing and it seems like the advancement of turbocharged petrol engines and the decreasing popularity of diesel powerplants are already changing car line-ups around the world. It’s becoming a trend in Europe to ban diesel cars in and around big cities on account of them being too ‘dirty’ and now it looks like various line-ups are affected, since demand has dropped. 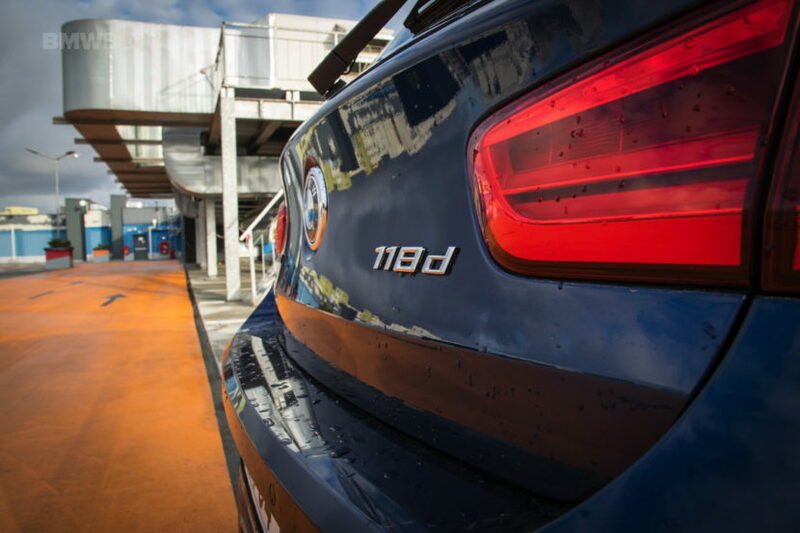 Australian customers, for example, can no longer order a diesel-powered 1 Series model. The news came from Australia’s product communication manager, Adam Davis, who talked to Car Advice about the topic. He said that the drop in demand for the compression-ignition models lead to the decision: “Our diesel passenger vehicle range has progressively dropped in Australia as the new-generation petrol engines become more efficient, responsive and torquey in these cars,” Davis said. However, the same drop in demand is also behind the decision to axe another model from the line-up, the 120i. The petrol-powered model is apparently not hitting the sales targets and will no longer be offered in the land down under. That means Aussies are now limited to the 3-cylinder 118i, the great all-rounder 125i and the big daddy, the M140i, a car that is, unfortunately, on its way out of production. 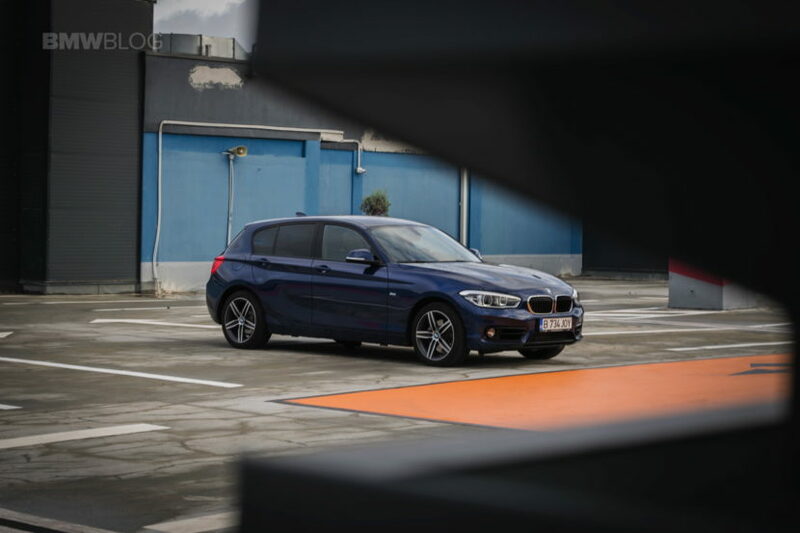 That’s because we’ll get to see a completely new 1 Series range next year, one that leaves the rear-wheel drive layout behind and moves on to the UKL platform, to offer more room and more practicality to customers. It will also be offered in a sedan guise, to take on its rivals such as the Audi A3 sedan and the A-Class sedan. We’ll still get a high-performance model but with all-wheel drive and a 4-cylinder turbocharged engine under the hood, which will definitely not be the same.